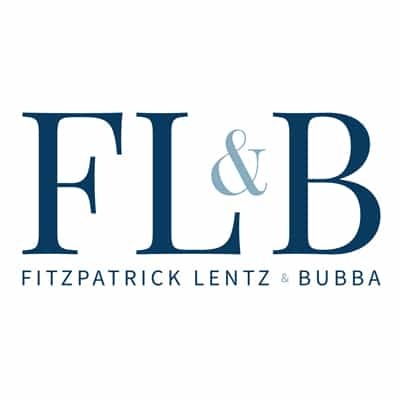 Fitzpatrick Lentz & Bubba, P.C., is pleased to announce that Joseph A. Fitzpatrick, Jr., a founding member and shareholder of the Firm, has been selected for inclusion in Pennsylvania’s Best Lawyers, an annual publication by Best Lawyers©. This is the fifth consecutive year that Mr. Fitzpatrick has earned this distinction, which recognizes the top attorneys in the state. “I certainly appreciate this honor, but know that it is more than individual performance – – the strength of our team is also very much behind the recognition,” said Mr. Fitzpatrick. Mr. Fitzpatrick’s practice includes real estate, zoning and subdivision, commercial transactions, and general business representation. 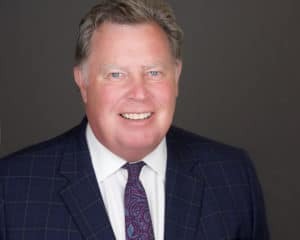 He has also led clients’ development teams in advancing major commercial, industrial and residential projects including large regional corporate centers, office parks, retail and lifestyle centers, delivery and fulfillment operations, quarry and materials facilities, manufacturing communications installations and warehousing and distribution centers. To read more about Mr. Fitzpatrick and the Firm, click here.